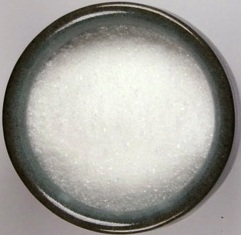 Sodium Citrate is colorless crystals or white, crystalline powder. 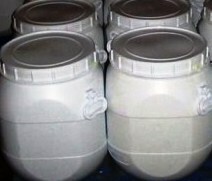 It is anhydrous or contains two molecules of water of crystallization. Lead: Not more than 10ppm maximum. Alkalinity: A solution of 1.0 g in 20 mL of water is alkaline to litmus paper, but after the addition of 0.20 mL of 0.10 N sulfuric acid no pink color is produced by 1 drop of phenolphthalein TS. 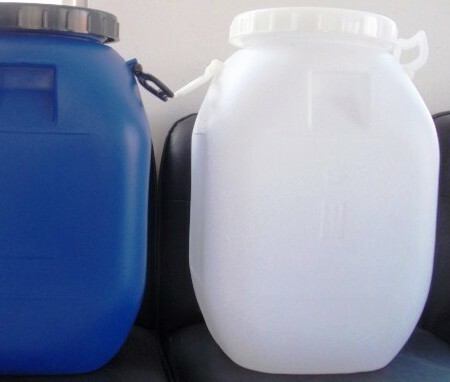 Water: Dry it at 180 for 18 hours: the anhydrous form loses not more than 1.0%, and the hydrous form between 10.0% and 13.0%, of its weight. Tartrate: the limit is 0.001%. 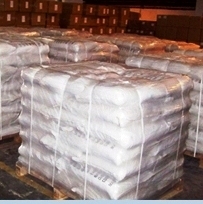 Appearance: White or almost white, crystalline powder or white or almost white, granular crystals, slightly deliquescent in moist air. Acidity or alkalinity: To 10 ml of solution S add 0.1 ml of phenolphthalein solution. Not more than 0.2 ml of 0.1M hydrochloric acid or 0.1 M sodium hydroxide is required to change the colour of the indicator. Readily carbonizable substances: To 0.20 g of the powdered substance to be examined add 10 ml of sulphuric acid and heat in a water-bath at 90 ± 1 °C for 60 min. Cool rapidly. The solution is not more intensely coloured than reference solution. Water: 11.0 per cent to 13.0 per cent, determined on 0.300 g. After adding the substance to be examined, stir for 15 min before titrating.